Meet today’s duo, Maria and Stacy, who write the blog, Hashtags And Handbags. 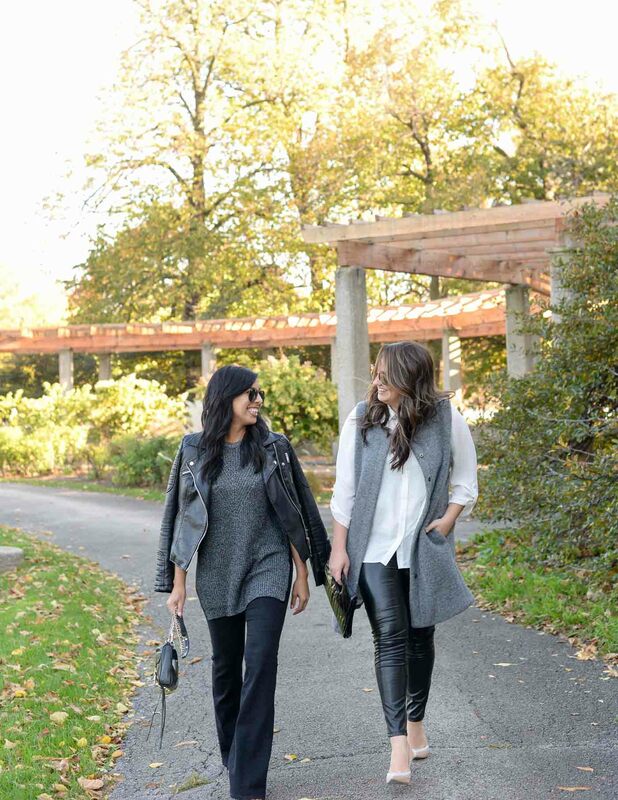 Based in Chicago, these two besties share some amazing outfit inspiration. Be sure to head on over to their blog and say hello!